Most of users want back speed after changing APN of jio. Here a best apn for getting good speed in jio. First of all turn off your data. Then again scroll down & select ‘Bearer’ option & choose ‘LTE’. Turn on your data connection & check speed. 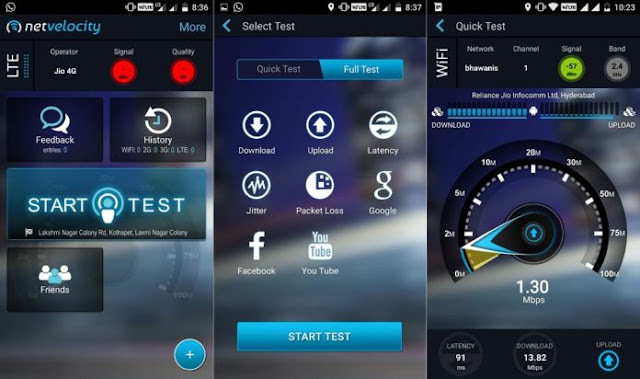 Most of Jio Users have question about Why Jio 4G Speed is Very Slow? You have one of them so just follow this trick to change Jio band to 40. How to check band in android LTE or VoLTE smartphone? How to change band in android LTE or VoLTE smartphone? Then select phone information option. Now you will get solved jio speed issue and reliance jio speed problem. If this tricks not works please comment us.